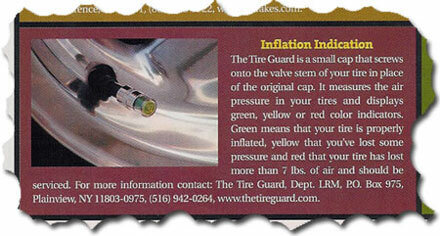 The Tire Guard is an innovative new way to keep track on your vehicle’s tire pressure, using a simple color coded system. Using the device, you will always know when to service your vehicle’s tires. It received automotive PR through coverage in Lowrider Magazine, a popular car publication.